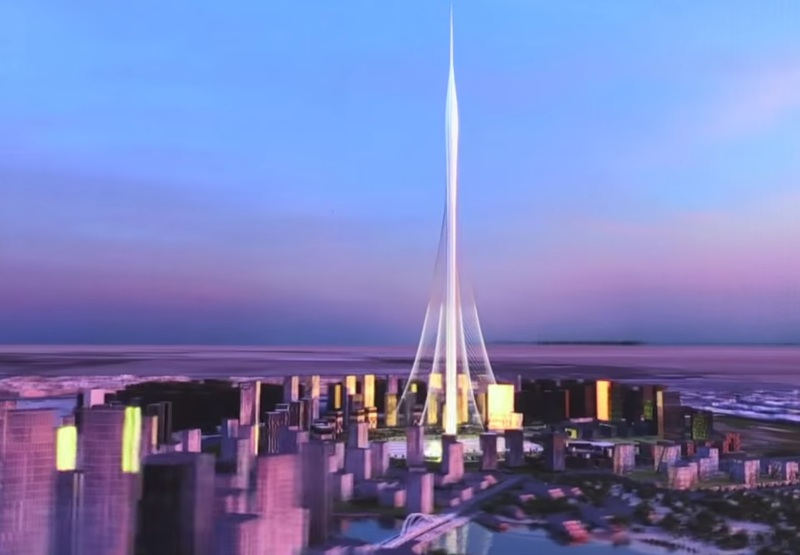 The new tower will be “a notch” taller than the world’s tallest skyscraper, Burj Khalifa, developer says. Dubai is reaching for the sky once again, with the developer of the world’s tallest building vowing to build an even taller tower bedecked with rotating balconies and elevated landscaping inspired by the mythical hanging gardens of Babylon. 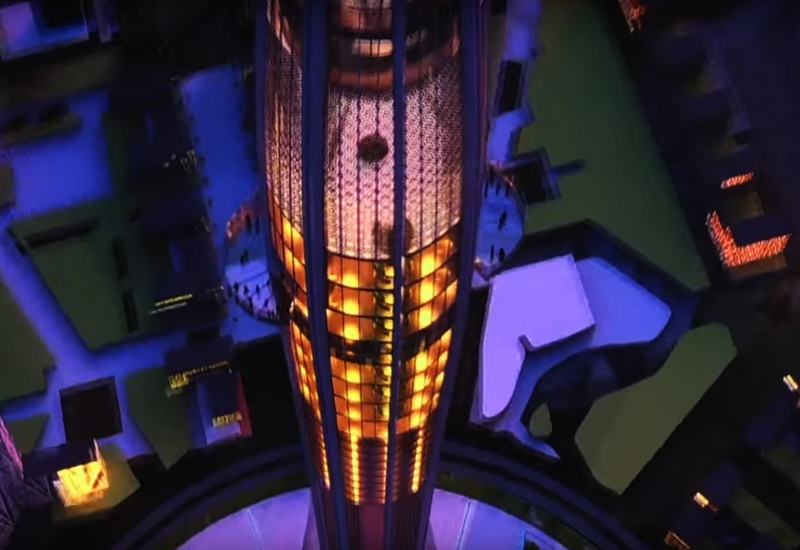 Mohamed Alabbar, chairman of the company behind the project, Dubai-based Emaar Properties, said the viewing tower would cost about $1 billion (£700m). 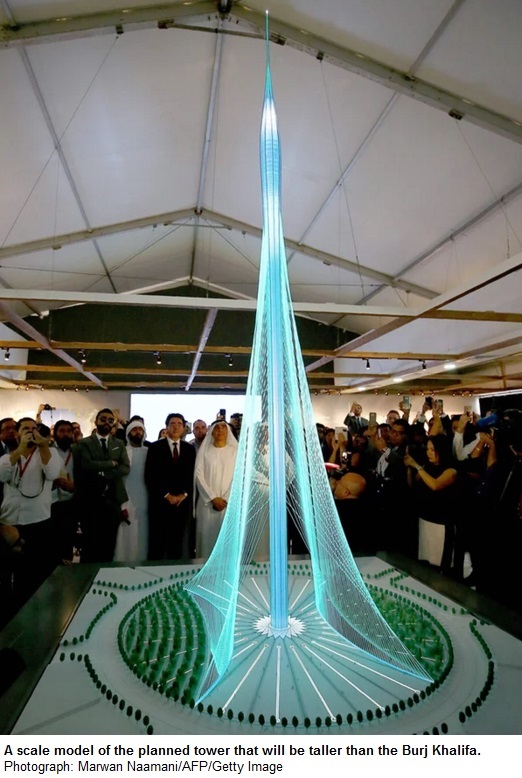 He said the final height would be announced upon completion, adding that his company would like to present the tower as a “gift to the city before 2020” – the year Dubai hosts the Expo trade fair. 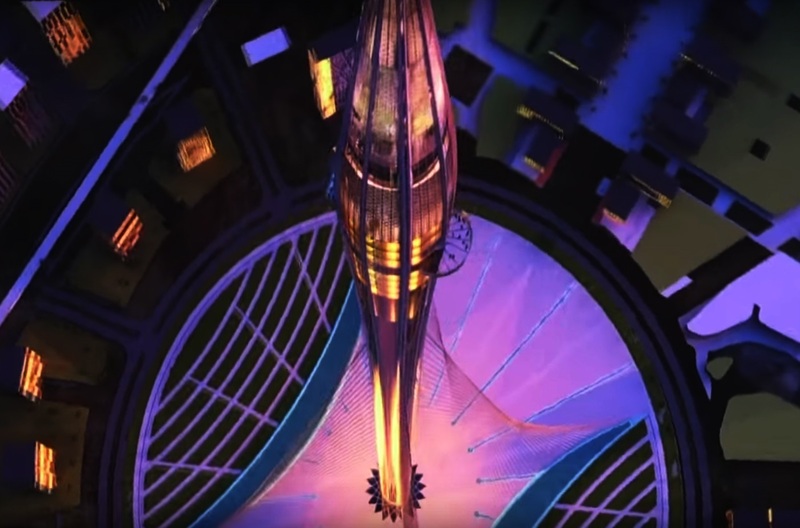 Designed by the Spanish-Swiss architect Santiago Calatrava Valls, the tower will have observation decks and 18 to 20 mixed-use floors that will host restaurants and a boutique hotel, Alabbar said. Burj Khalifa, which opened in January 2010, is 828 metres (2,700ft) and cost $1.5 billion. Alabbar described the new structure as an “elegant monument” that would add value to property being developed by the company along the city’s creek. “Many would like to have a view” when considering buying a property, he said. 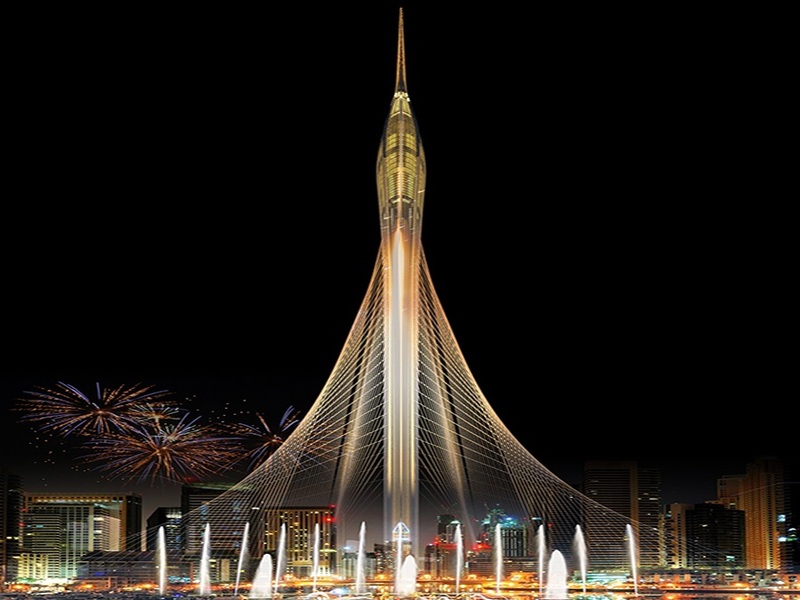 The tower will be slender, evoking the image of a minaret, and will be anchored to the ground with sturdy cables, Emaar said. 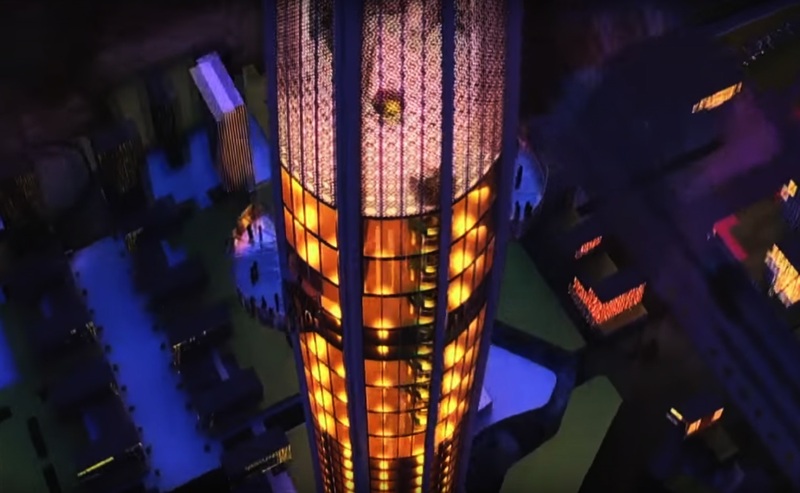 Saudi Arabia’s Kingdom Holding is building a tower in Jeddah that is projected to surpass Burj Khalifa, rising more than 1km (3,300ft) into the sky.